Find all the basics you need to know about the Nintendo Switch here. Nintendo's latest home and portable console, the Nintendo Switch, has officially been announced during a special presentation from the company streaming live from Japan. The Nintendo Switch will mark the first home console release since the Wii U and it will feature both portable and console capabilities that mean you can start playing at home and take it on the go with you if you so choose. If you want to preorder the Switch or check which games are coming out for it on launch, you're in the right place. The Nintendo Switch, originally codenamed NX, is the latest console from Nintendo. It's meant for both home and portable play, with a main unit that includes a screen with capacitive touch. On either side of the main display there are two detachable Joy-Con controllers that you can remove and utilize as separate controllers or use for multiplayer gaming. You can link up to eight separate systems with one for multiplayer sessions as well. How much is the Nintendo Switch going to cost? 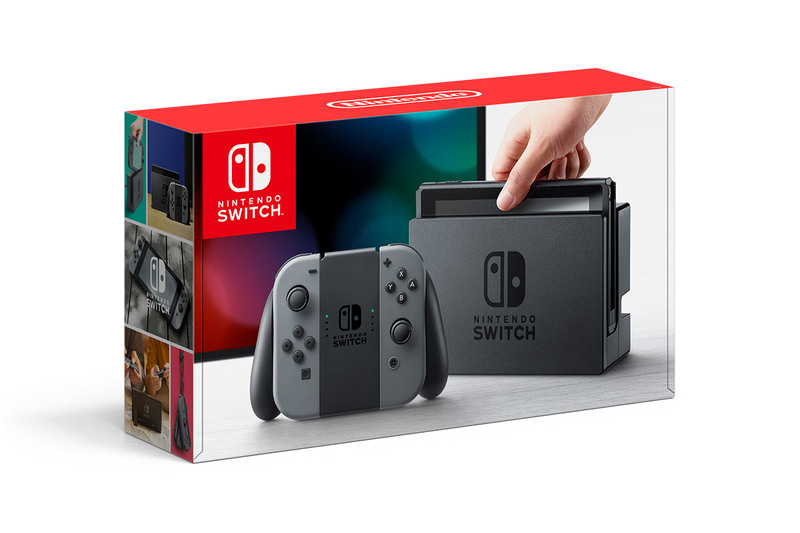 The Switch is currently priced at $299 for a bundle that does not currently include a game. Additional details in that regard will be given when we know more about them. Where can I preorder the Nintendo Switch? Check out ou when, where, and how you can preorder the console with these helpful tips. What games will be available at launch? Find out what games you can play as soon as you get your Nintendo Switch on launch day. Where can I preorder all of the Nintendo Switch games we know about? Where can I watch the Nintendo Switch presentation now that it has ended? You can view the presentation in its entirety below.